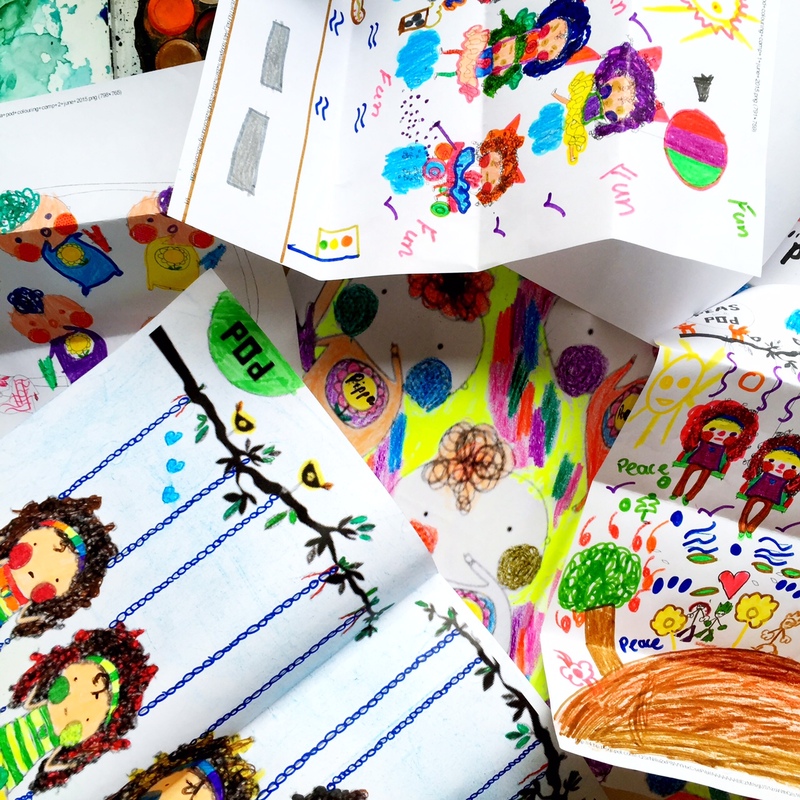 Some absolutely gorgeous Peas in a Pod colouring entries coming in! Aren't they just scrumptious? 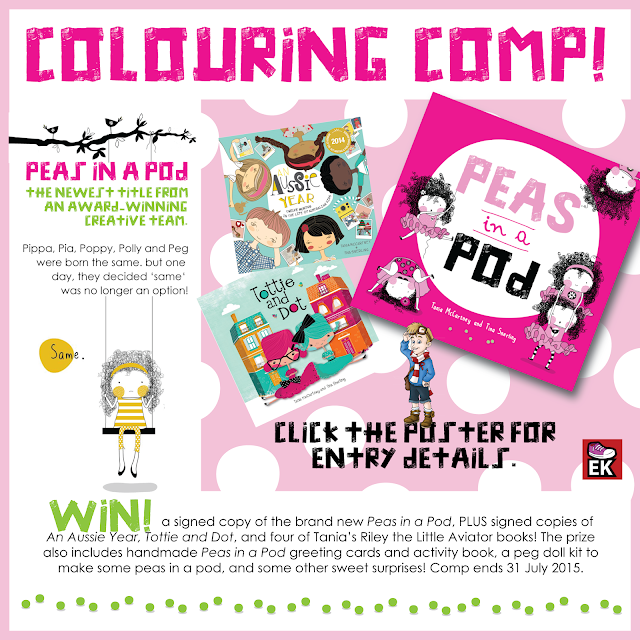 Comp ends 31 July, so get your textas out! Click the poster below for more.